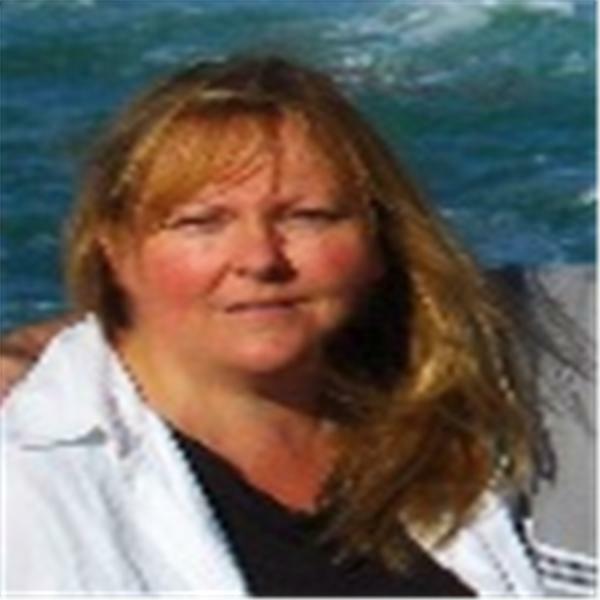 Brigitte A. Thompson is the founder and President of Datamaster Accounting Services, LLC in Vermont. She has been active in the field of accounting since 1986 and is a member of the American Institute of Professional Bookkeepers and the Vermont Tax Practitioners Association. She is the author of several finance books for business owners, contributing author to two business books, and a freelance writer whose articles have appeared nationally in print and online publications.